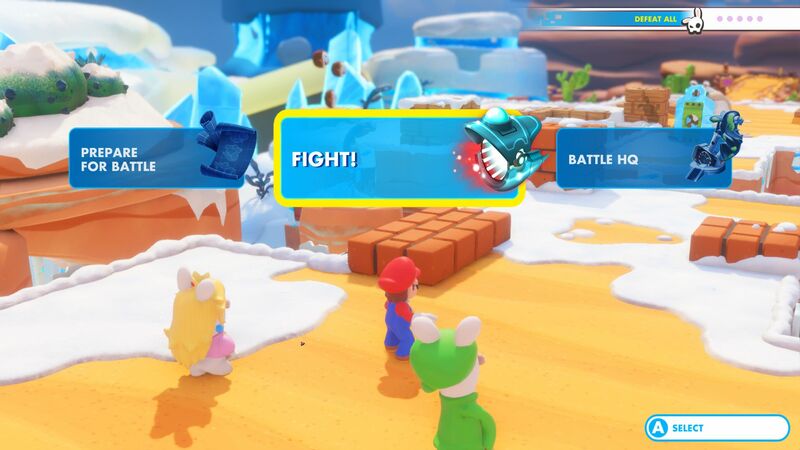 On this page, you will find everything there is to know about Software updates for Mario + Rabbids Kingdom Battle on Nintendo Switch (originally released on August 29th 2017 in Europe and North America, and January 18th 2018 in Japan). 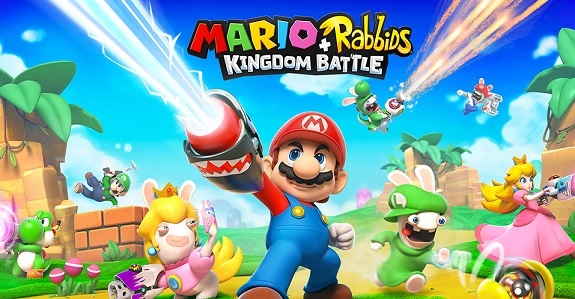 How to download Software updates for Mario + Rabbids Kingdom Battle on the Nintendo Switch? Completing a world now automatically unlocks all the Challenges of this world. 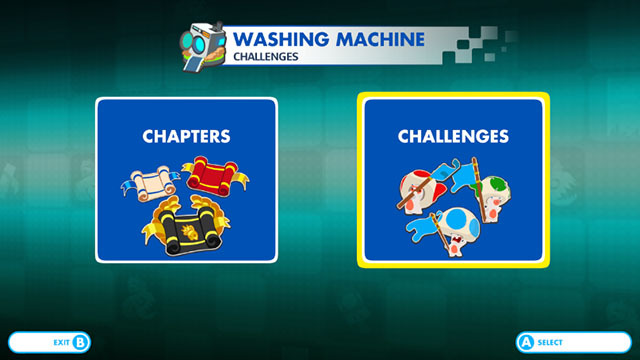 Newly unlocked challenges can be accessed directly from the Time Machine Rabbolatory in Peach’s Castle. 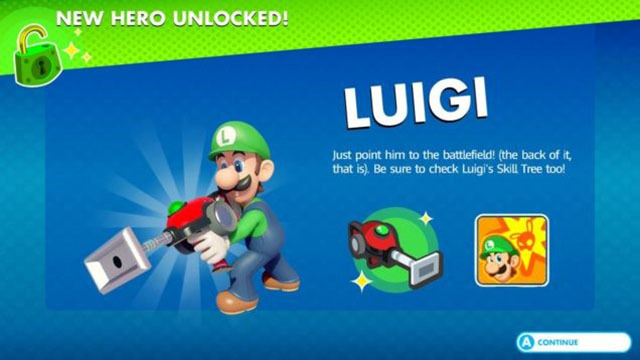 Of course, players are still encouraged to go back to the world through the World Cannon to collect chests, find secret areas and encounter Challenges while they’re exploring. Reworked Heroes presentation: We reworked the pop-up screens for unlocking new heroes. This will help players quickly understand the specifics of the newly unlocked hero and what they can bring to the team. We fixed some low occurrence crashes and softlocks. We fixed some minor gameplay mechanics. We fixed some occurrences where the player could be stuck in the environment while free roaming. Fixed a crash that could occur during loadings if the user remained on the title screen for a long time. Fixed a soft lock that could occur during the cinematic after finishing all Ultimate Challenges. 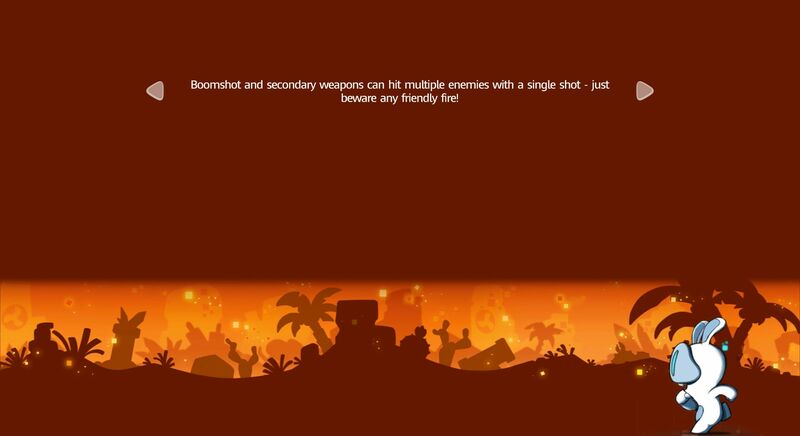 Fixed a crash that could occur when Rabbid Cranky shots three enemies or more and afterward, react shots on the same enemies. 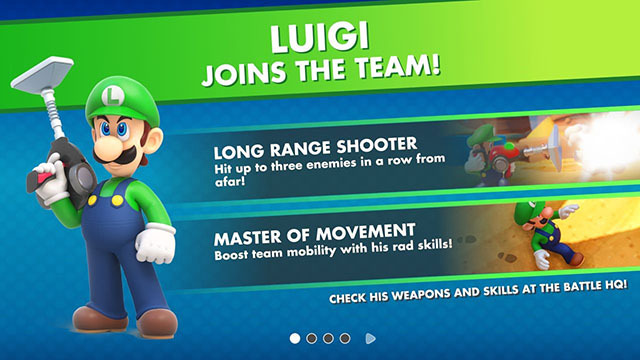 Loading Tips: While players are getting ready for their next Battle during a Loading Screen, they will now be able to scroll between different Tips providing advice and details about the game based on its current progression. Rework the Preparation Phase: Players will now have direct access to Battle HQ during the preparation phase. Of course, players can still jump directly to the heat of the Battle. But why not take some time upgrading their heroes to try out some of the Tips read during the Loading? 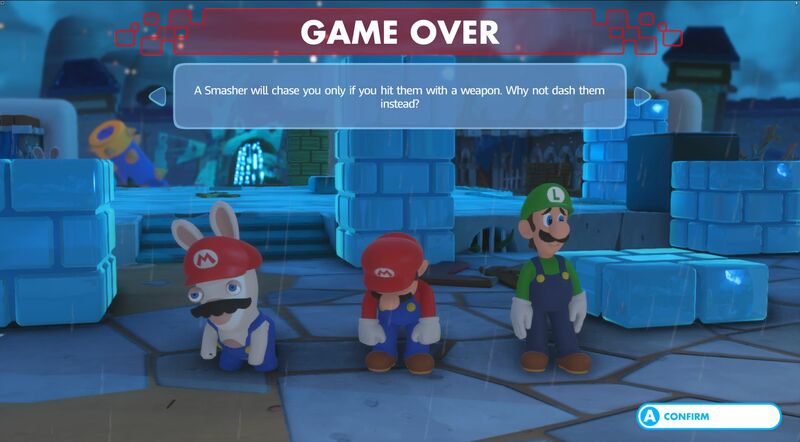 Game Over Tips: Every time a Battle is lost, the game will now provide Pro Tips to help Players succeed on the next try. Tips are tailored for battles to offer the most relevant advice when needed. Additional notes: check out this post for more details about VS Mode! Also, for the complete list of games currently support the Video Capture feature, make sure to check out this page! Thanks to your feedback, we have identified a few battles that seemed odd regarding the progression of difficulty in the game. Additional notes: for more details about the first DLC Pack for the game, click here! Thanks Joe Merrick for the heads up! 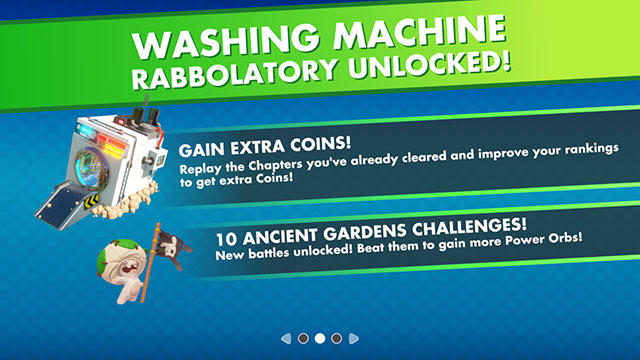 Overall Game stability, audio, UI and localisation have been improved. The Skill Tree reset is now free. Tactical Camera is now displaying Deployable Info Card like it does for heroes, enemies, etc. The Bosses’ AI has been improved. Some collision issues in exploration phase have been fixed. Minor gameplay glitches have been fixed. You can now select supported languages when you launch the game for the first time. You can now select the story mode and the supported languages via the Main Menu. You can now view the available Additional Contents (AOC) in the Main Menu. Russian, Traditional and Simplified Chinese have been added in the supported languages. 2D weapons icons have been updated to fit with 3D models aspects. Level of Details has been improved in exploration phase. At the end of the combat, the reward board is now in 3D and feedbacks have been improved. Technics preview has been improved during battles. One scene has been added after completing the main adventure. One scene has been added when the player has reached a 100% completion save and returned to Peach Castle.